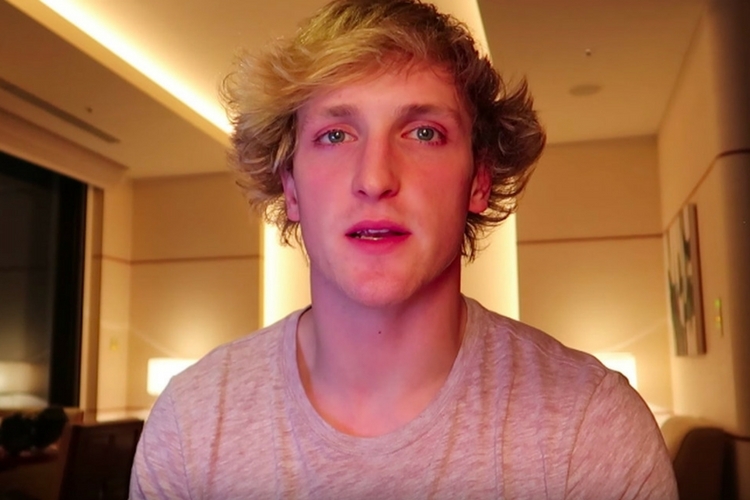 Another day, another Logan Paul controversy! The YouTube Star who made it on top of headlines last month for posting a reckless video of a suicide victim in Japan, is once again in the news for all the wrong reasons. After seemingly bouncing back following his one month break from YouTube, Paul posted a new video where he is seen tasing a dead rat, removing fish from ponds and more. He also encouraged Twitter followers to do the tide-pod challenge. And now, YouTube has announced that they are temporarily suspending Paul’s advertising revenue. Paul won’t be able to monetize any of his videos until YouTube reverts the suspension, which is likely to be an extended one. It is also worth making a note that this is the harshest decision that YouTube has taken the controversy came to light on the first day of 2018. In case you didn’t know, Paul was already removed from Google’s preferred ad program, which meant he had already suffered revenue damage.